By now, you’ve probably seen the amazing progress happening at Milward and Simpson as the Vertical Harvest greenhouse nears completion.  Did you know 1% for the Tetons provided the first private money to get the idea off the ground? We love supporting early stage, innovative ideas for conservation and Vertical Harvest is a great example of the type of project we love to support. In February, we’ll host an exclusive pre-opening tour for 1% for the Tetons members. 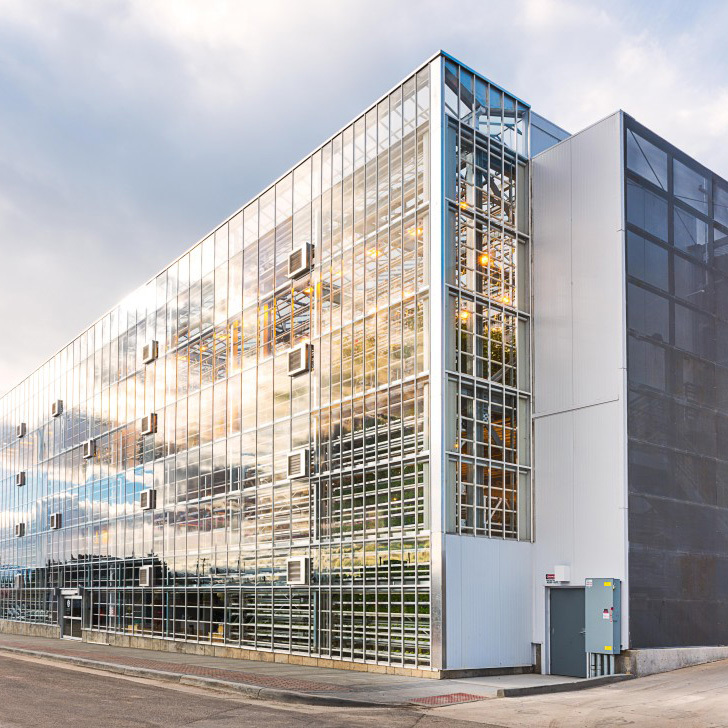 Vertical Harvest is one of the world’s first vertical greenhouses, located on a sliver of vacant land next to a parking garage. This 13,500 sq. ft. three-story stacked greenhouse will utilize a 1/10 of an acre infill lot to grow an annual amount of produce equivalent to 5 acres of traditional agriculture. Vertical Harvest plans to create a sustainable source of locally grown, fresh vegetables to sell year round to Jackson area restaurants, grocery stores and directly to consumers through on-site sales. Vertical Harvest will replace 100,000 pounds of produce that is trucked into the community each year. Vertical Harvest has also established an innovative model to employ an under-served Wyoming population: adults with developmental disabilities. Current statewide statistics show an unemployment rate of 78% among Wyoming’s employable developmentally disabled residents. Vertical Harvest expects to open in spring 2016. Keep an eye on this exciting project!